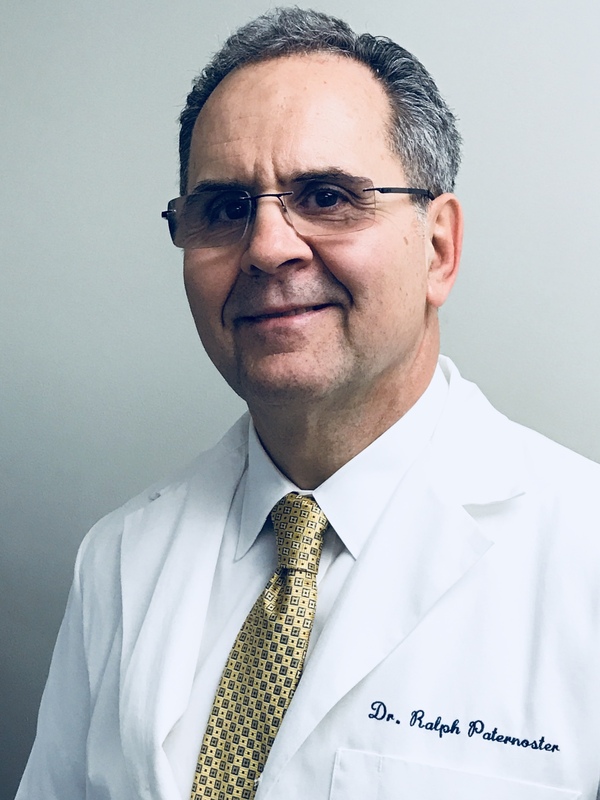 Our eye doctor in the Bronx, Dr. Ralph Paternoster, goes above and beyond to stay educated about the latest developments in eyecare in order to provide the best possible optometric care to each and every patient. At Park Professional Eyecare, you can be sure you have found a unique optometrist in NYC with a superior sense of dedication to the profession of optometry and to his patients. Learn more about our eye doctor and his optometric qualifications and achievements. Dr. Paternoster is the top eye doctor in the Bronx according to RateMDs.com (Feb. 2012). We make it our policy to ensure that all staff members are up-to-date on the latest technology and techniques to make your visit as comfortable and effective as possible.